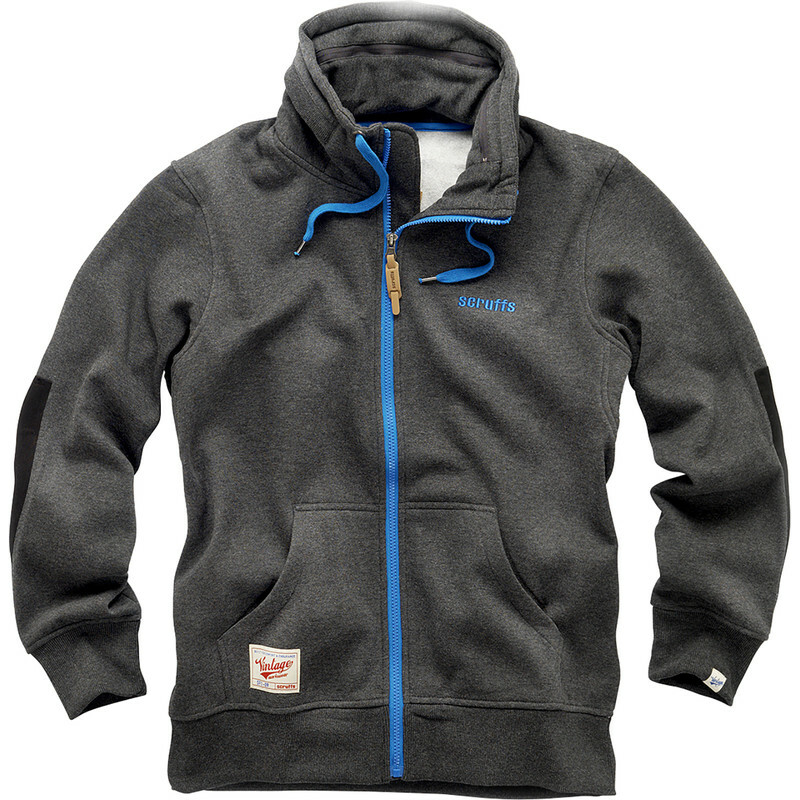 Thick, hardwearing work fleece with a warm fleece lining. Featuring a concealed, double lined hood with a drawcord. Ribbed waist & cuffs. 320gsm 65% polyester / 35% cotton. Scruffs Vintage Zip Thru Fleece X Large Grey is rated 4.8 out of 5 by 4. Rated 4 out of 5 by Fawkey from Great scruffs fleece Great fleece warm with hidden hood, four stared it because could of done with an inside pocket and I will imagine it will loose its shape in due time, but value for money. Rated 5 out of 5 by Bazzer 0467 from Cracking jacket A++++ I am really pleased with the Jacket !! Rated 5 out of 5 by Chas1050 from Great fleece Good fit nice high neck and good warm hood.